Let’s face it. 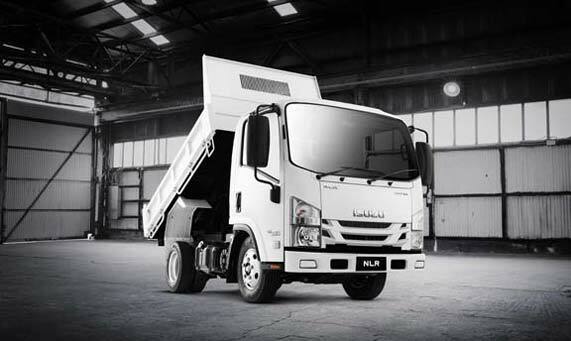 Once your business reaches a certain size, your faithful ute just won’t cut it anymore. 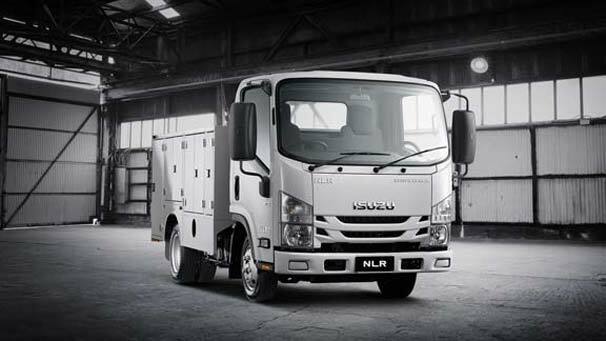 Bigger jobs demand a vehicle that can handle bigger payloads, and that means a truck. 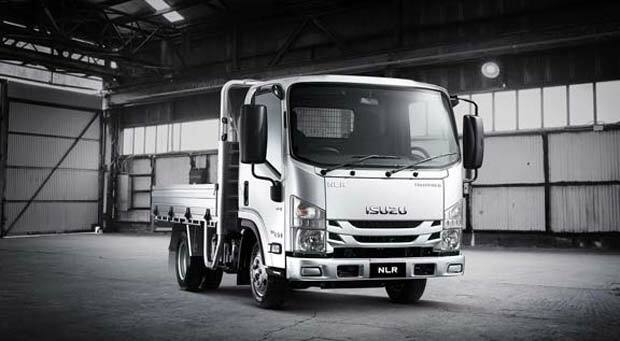 Of course, you’ll still want car-like comfort and handling and the ability to drive away on a passenger car license. 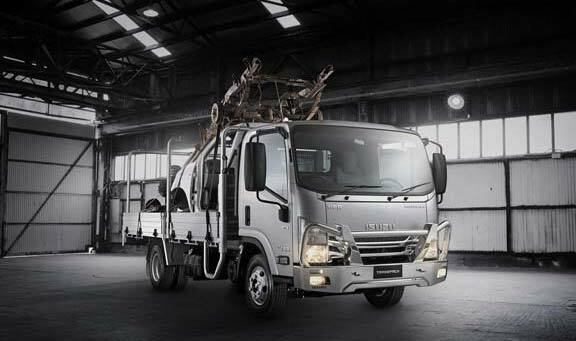 That’s what you get with an Isuzu Ready-to-Work truck. And loads more. 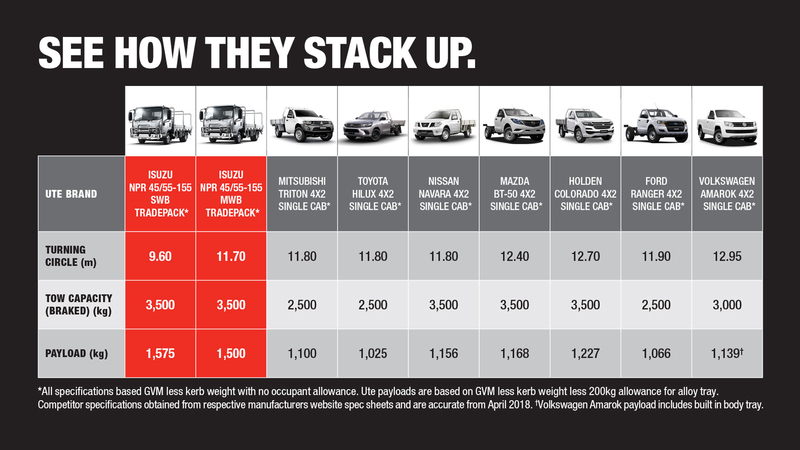 HOW DOES YOUR UTE STACK UP? When it comes to convenience and comfort, the Ready-To-Work Vanpack really delivers the goods. Or the furniture. Or whatever needs delivering. 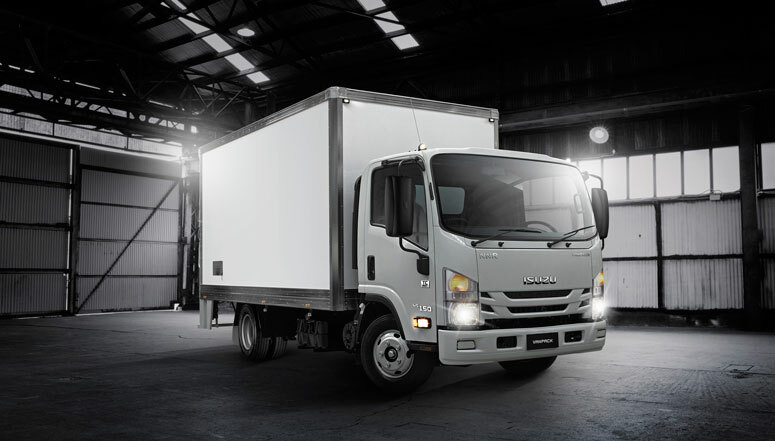 If you’ve got a small business, go to town in an Isuzu Ready-To-Work Vanpack.